Heally, Tony. Cute Emergency: Bad Day? The Doctor Is In. 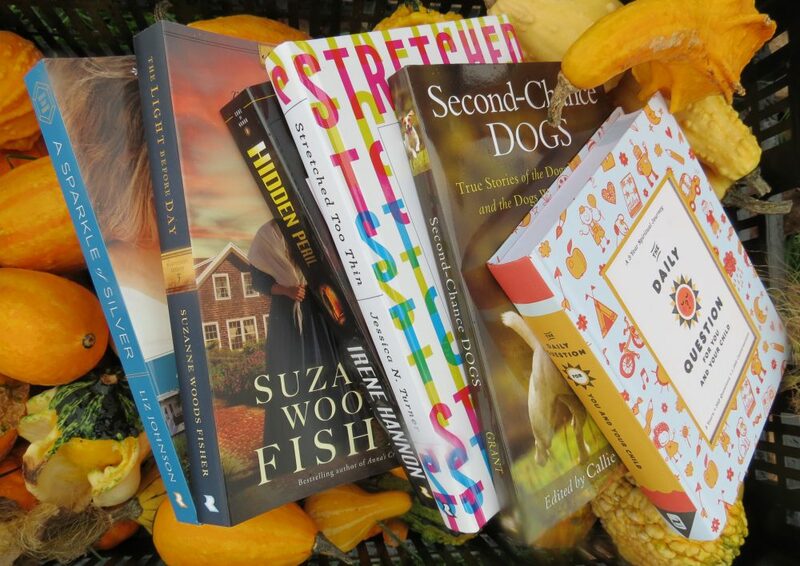 USA: Three Rivers Press. 2015. Dealing with an emergency…coffee shop out of your favorite flavor? Pizza turned upside down in the box? No hot water for your shower? Need a root canal? No worries…in his new book, Cute Emergency, author Tony Heally reveals how even the worst of days can be uplifted by this seriously adorable book of animal photos. Monkeys, puppies, guinea pigs, rabbits, elephants and kitties all vie for attention when accompanied by really funny, sweet captions. 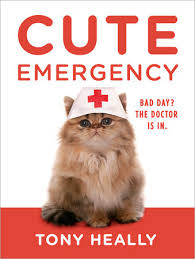 No matter the emergency, the cuteness factor of this book will cause most anyone to smile and calm a bit…even if you did just drop your phone in the toilet. So cute! I chuckled, grinned, laughed and giggled as I read the captions accompanying some of the cutest animal pictures I have ever seen. Cats, puppies, turtles, hedgehogs, piglets and even bears all guarantee to turn bad days around. Set up in degrees of emergencies (low-extreme), the full-color pictures just keep getting cuter! Definitely a great book to share with people needing a smile, of course, animal lovers would also appreciate a copy. Stat…it’s a cute emergency!! This entry was posted in Animals, Dogs, Photography and tagged Animals, Cute Emergency, Humor, Inspirational, Photography, Tony Heally by Savurbks. Bookmark the permalink.